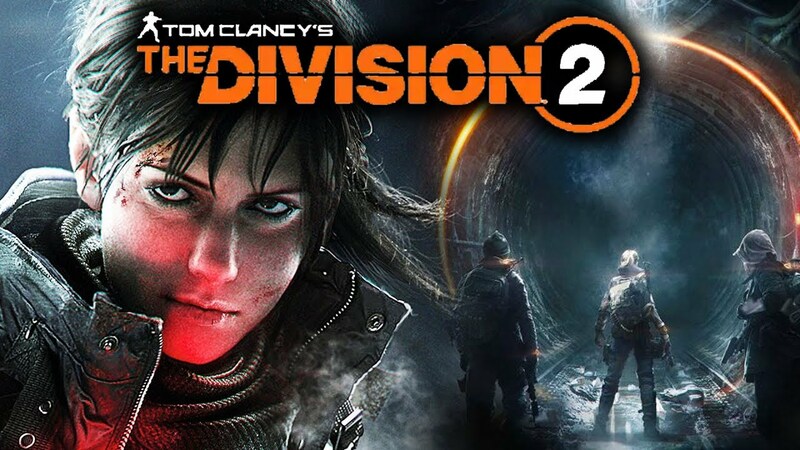 The Division 2: Xbox One X at E3 2018! Yeah, this is looking hot! The Division 2 on Xbox One X, captured directly from Microsoft's uncompressed feed at the media briefing!